I went to the Worldcon in San Jose this year. 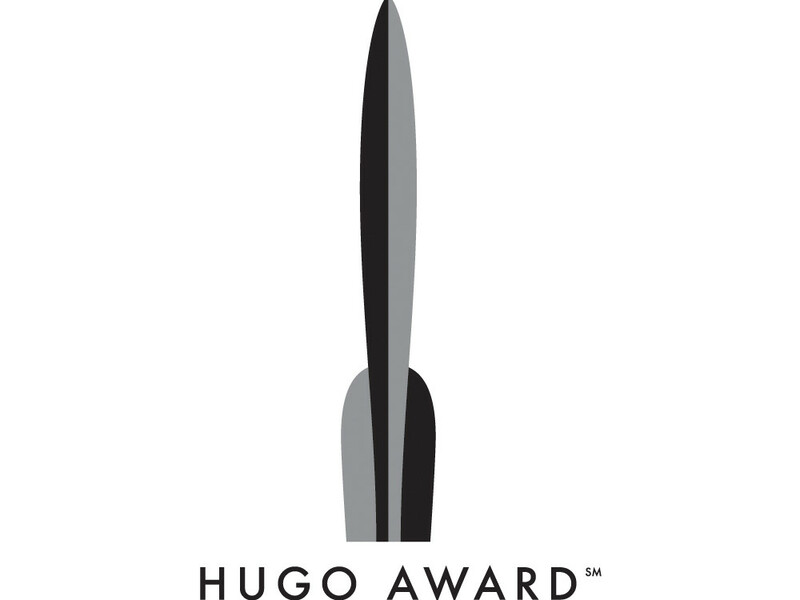 I inquired as to why for Best Dramatic Presentation — Short … The Expanse did not get a nomination. Did not get an answer. Mostly found fans of the show. I still passes beyond understanding.